If you are looking for all singing, all dancing pokie spinning sessions, then Alaskan fishing will offer you everything you could want. 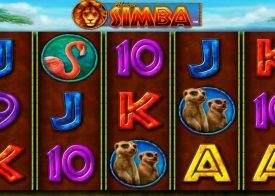 There are free spins, scatters a picking bonus and stacked wilds in bother the base game and free spins. This is a 243 all ways pokie, and as such, you’ll not have to worry about win lines. Simply place your wager and hit the spin button. 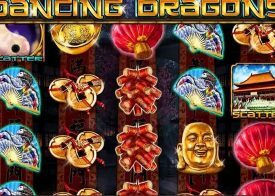 During the base game you’ll find plenty of wins spin in, and as such this is a low variance game, offering you plenty of smaller wins to keep your budget healthy. Something we noticed about this game is that it isn’t only popular with anglers, but with anyone looking for a pokie that offers the lot but without it being so bright it gives you a headache. If you’re a veteran player, then this is going to be one of the most exciting games for you to play and sample. The stacked wilds that appear are the jackpot symbol and award a modest 500 coins per combination, so you could essentially win it 243 times! Playing for lower stakes is possible, so if your budget isn’t that of a small country you’ll still be able to play. 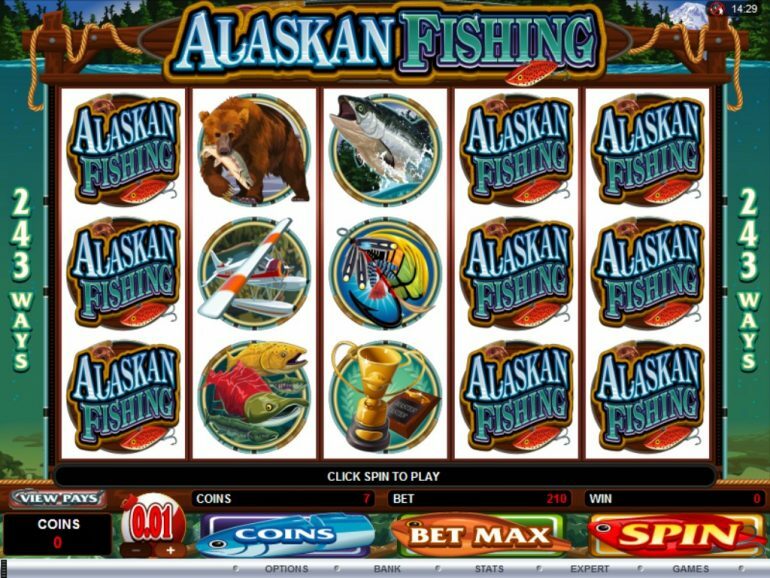 We have played the Alaskan Fishing Pokie for quite a while now and have always found it to be a great playing game, however they do say that the only way you are going to find out if you like anything is to actually try it and as you can play the Alaskan Fishing Pokie for free online directly from our website why not spend a few minutes doing just that to get to grips with the way it plays and pays too! 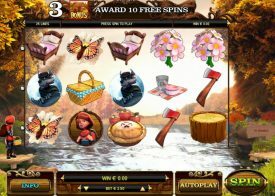 To finish this review of the Alaskan Fishing Pokie game we shall now answer many different questions that we are aware players of this or any other of the many Microgaming Pokie games may be looking for the answers to! How high is the long term RTP of the Alaskan Fishing Pokie? The Alaskan Fishing Pokie machine is one that we do feel you will always get plenty of winning opportunities on when you play it, and we can say that with complete confidence for this Microgaming designed Pokie games long term expected RTP has been set at 96.63%. We think that the Alaskan Fishing Pokie machine is certainly going to be a pokie machine that you will have plenty of fun playing, however the only way for you to decide for yourself whether it will be a Pokie worth playing at any later date for real money will be for you to test it out for free, and as such please do consider doing just that for it is a great Pokie machine to play and one offering some massive winning potential too! What bonuses will be available to me if I do play the Alaskan Fishing Pokie game? 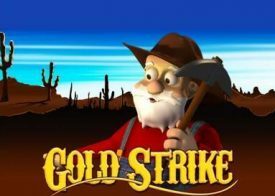 You will want to be able to extend the amount of play time you can allocate to the Alaskan Fishing Pokie machine if it is one of those pokies you decide to play in a real money playing environment, and as such you may be considering playing it with a casino bonus offer, the most popular bonuses available to players at sites using the Microgaming range of games are deposit match ones so please do consider claiming one of those many types of casino bonuses that are available to you!